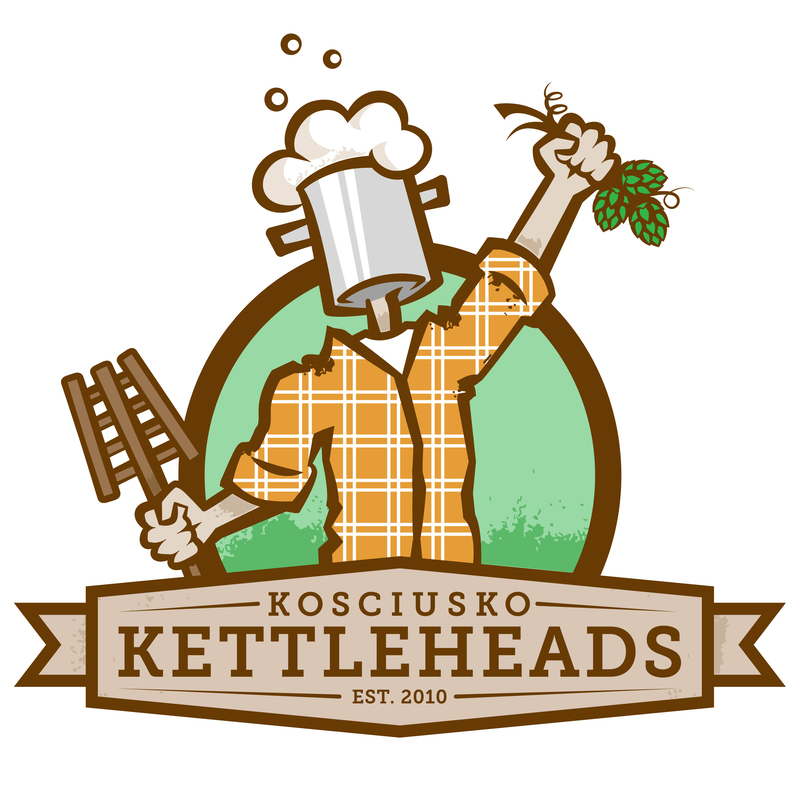 The Kosciusko Kettleheads Homebrew Club and Cerulean Restaurant are hosting the 3rd Annual Homebrew Tasting at 6 p.m. Saturday, June 15. The event is at the Cerulean Garden, 1101 E. Canal St., in Winona Lake. Tickets are $20 in advance, or $25 the day of the event, and complete proceeds benefit Combined Community Services. All donations not only benefit the community, but give participants the opportunity to taste dozens of the best, locally made beers! Only 200 tickets are available. They can be purchased at Cerulean, by calling (574) 269-1226 or online at http://www.ceruleanrestaurant.com/garden/.